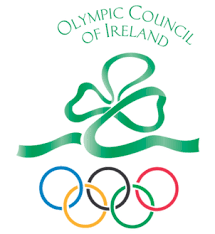 Peter Sherrard has been appointed as the new chief executive of the Olympic Council of Ireland (OCI). 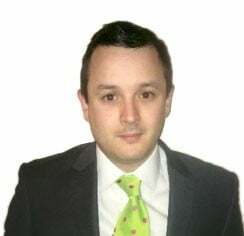 He will start his role in May after leaving the Football Association of Ireland (FAI), where he is currently operations director with responsibility for international team and match operations. Sherrard replaces Stephen Martin, who announced in November that he planned to step down following the Pyeongchang 2018 Winter Olympics which begin tomorrow. His previous roles include Head of Communications at Ryanair as well as other positions at the FAI. He is fluent in French and Italian having worked in both countries. "I am delighted to have been appointed chief executive at this exciting time of growth and change at the OCI," said Sherrard. "I look forward to working with the Board and staff of the OCI to build on the good work of the past 12 months. "I share the Board's commitment to placing athletes and federations at the centre of everything we do at the OCI. "With the Winter Games currently underway in Pyeongchang and the 2020 Summer Games in Tokyo fast approaching I am committed to working with Team Ireland and our partners to help deliver world class support for our athletes." Sherrard comes in with the OCI still rebuilding following the arrest of former President Patrick Hickey at the Rio 2016 Olympics, on ticketing charges which he denies. 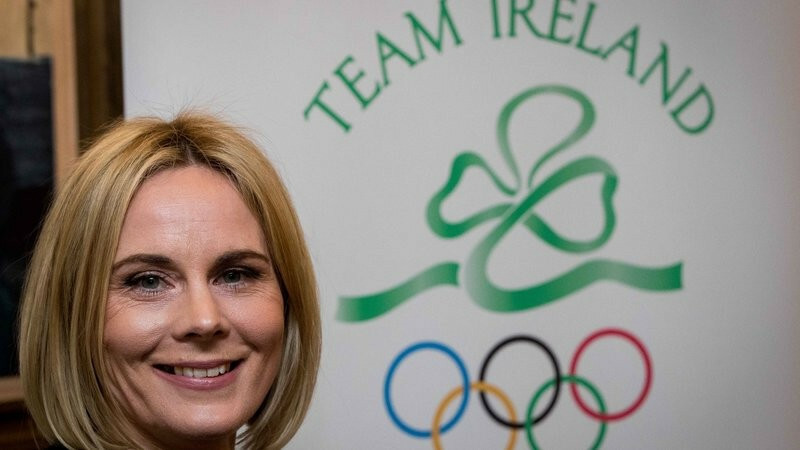 "We are very pleased that we have been successful in attracting a person of the calibre and experience of Peter to the Olympic Council of Ireland," said OCI President Sarah Keane, who replaced Hickey. "His hands on experience and leadership skills will be of great value to us as we continue to pursue our athlete centred programme of reform. "With the recent launch of our new strategy Peter is starting at a time of real growth and development for the Olympic Movement in Ireland. "He will lead our journey towards making a real difference and adding significant value to Irish Olympic sport. "Irish Olympians inspire the nation and we want to enhance and support our athletes, coaches and Federations to deliver on their Olympic goals, dreams and ambitions. "On behalf of the Board and staff of the OCI we look forward to working with Peter to deliver for our athletes, Member Federations and the Irish sporting public into the future."